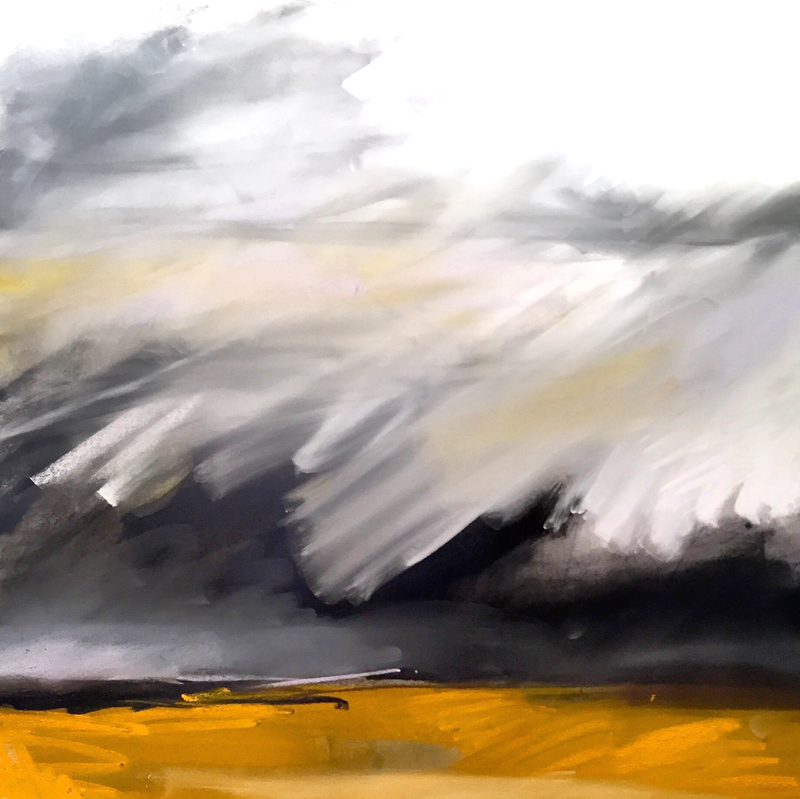 The landscape is a gentle way of exploring the elements that are integral to making meaningful work: line, value, color, shape, edges, composition. 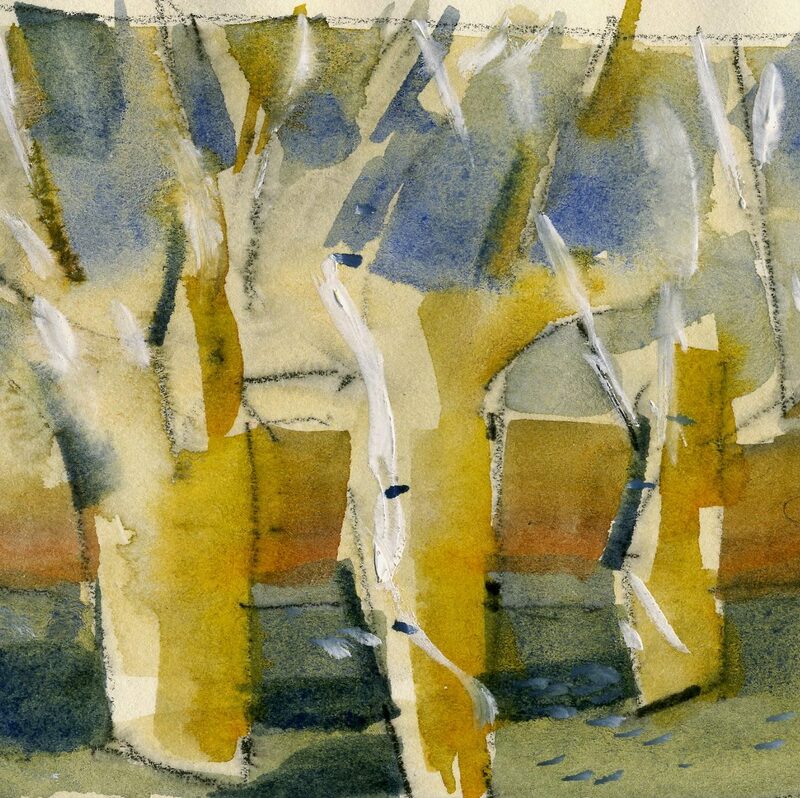 In this 6-lesson class, we will use our study of landscape to work at finding our unique mark, learning and reinforcing design concepts, drawing with intent, and simplifying. This class is available online. In this exciting course, the student will explore color concepts and expression in a guided process of collage and painted studies. Course structure will be contextualized within the history of painting, and each student will gain an understanding of how color use can enhance and strengthen their own creative work. This class is designed for those who have some painting experience although it is open to anyone interested in exploring the subject. Gouache and collage materials will be used in combination on paper. Whether you want to learn how to draw, rekindle your creative imagination, or broaden your drawing skills, this class will free your ‘inner artist’. This class will guide you through stimulating exercises, focusing on expressive drawing; a free form, abstract approach that any eager artist can master. Concepts covered: line, mark, shape, texture and tone; and critical design concepts related to dynamic mark-making with mixed media. Once we initially investigate these expressive drawing concepts, we will apply these specifically to landscape painting and drawing processes. You may never look at a landscape and drawing the same again. Join me. 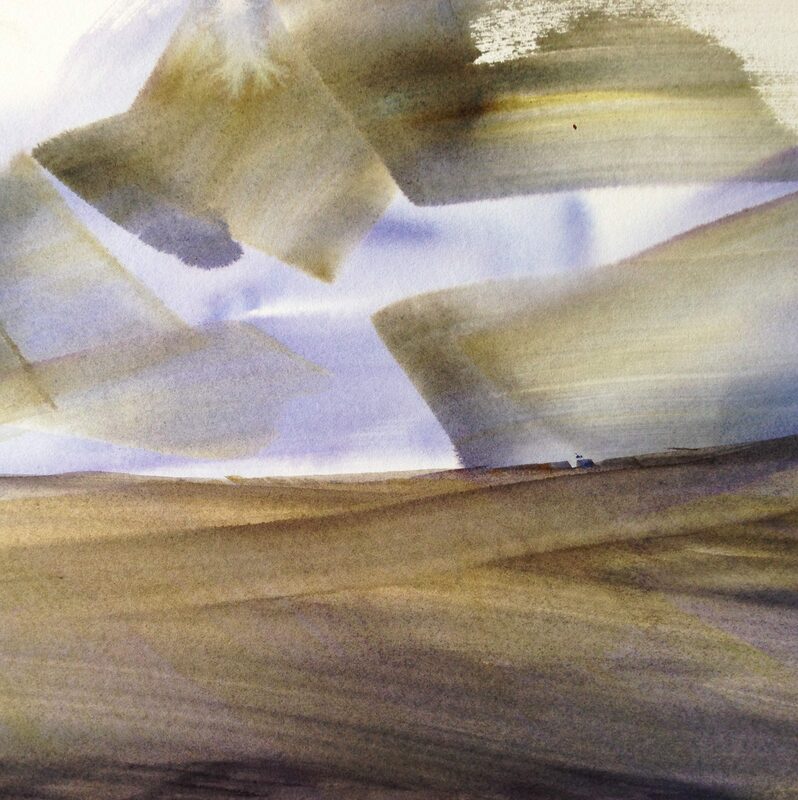 In this workshop, we will begin by observing the environment of Eastern Washington and its surrounding context: to learn about the ‘power of a place’ through drawing and painting. Simulation through drawing and by hand, reinforces the true experience of a place in time, again, using all five senses, and instilling permanent habits of drawing, as well as creating indelible memories; a ‘fact finding’ mission. 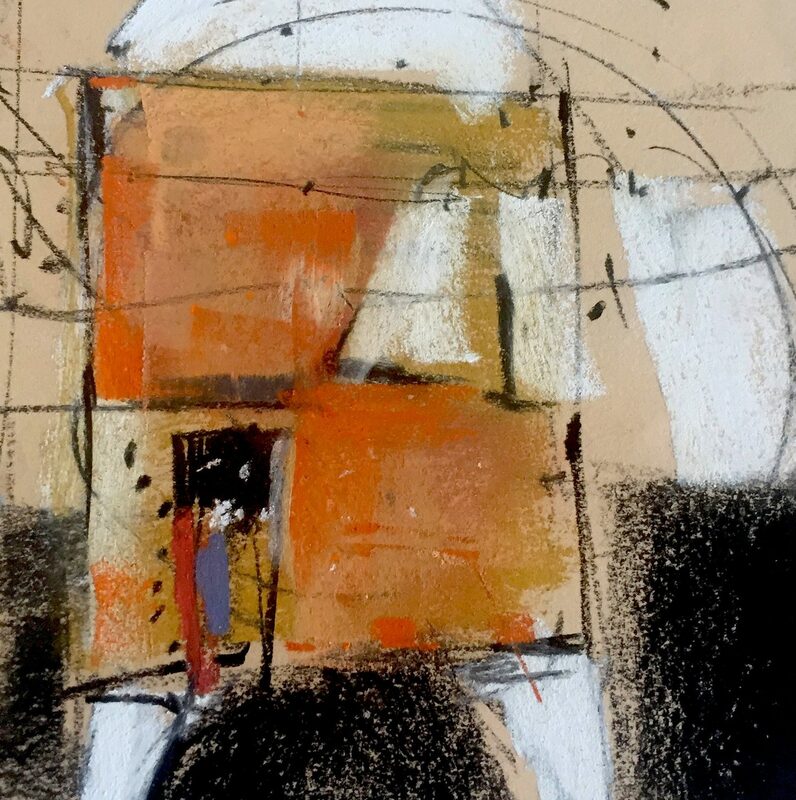 Sketches, paintings, drawings, collages will be created of landscape; creating ‘evocative’ works, furthering a concept of ‘place’; utilizing tools of watercolor, pastel, charcoal, and graphite. Fields trips in the surrounding area for gathering evidence and experiencing the incredible countryside and a home base studio are planned. A small group of only 6-8 participants provides opportunities for plenty of one-on-one learning, lessons, critiques, and demos. This workshop is about drawing, sketching, and painting places, spaces, and objects. The session begins by observing the contextual environment of Civita di Bagnoregio and its surrounding context: learning about the ‘power of a place’ through drawing; mark making inspired by Civita’s extraordinary setting and the beauty of Italy. *Note: There is a $35 cancellation fee. Full credit for a future class/workshop (credit expires one year from date of purchase) if you cancel before 2 weeks before the day of the class/workshop. No refunds for cancellations received less than two weeks before the day of the class/workshop.